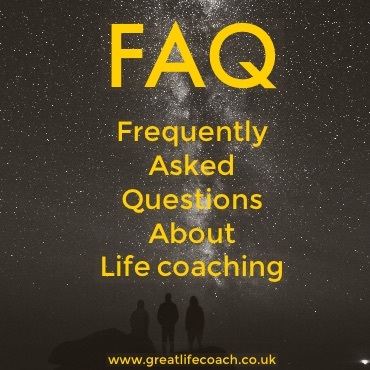 Life coaching is effective for well-functioning, outwardly successful (perhaps inwardly empty) men and women, partnered or single, aged 20 - 77 who are ready and willing to change their lives. Articles about the highs and lows of Life's Journey. The fact that you have got this far in this website implies that something inside you is interested in the concept of coaching. A little voice down inside acknowledging a desire for help perhaps; being silenced by your ego trying to maintain a no-changes continuity. Whoa! 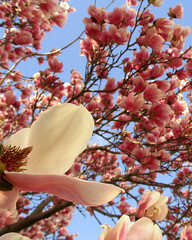 Life coaching is outside my comfort zone - objection, objection! In an effort to earn your continued interest in a productive working relationship, I have put together the following FAQ. I have designed it to help you get more comfortable with the idea of working with a professional life coach. Be sure to work with an experienced coach. I hope you find this area useful. Explore-away! From time to time I update this section with thoughts, perspectives, ideas, provocatives and inspirations. 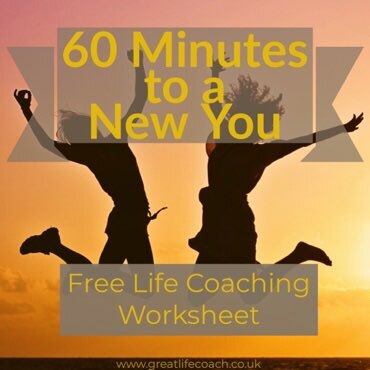 Great Life Coach works face to face in the London zones 1-4 area and in the Hertford area. I work via telephone with people all over the UK and all around the world. All UK and international areas are very effectively served via telephone / skype / online life coaching. Here is a small list of UK and worldwide areas where coaching is offered. If your area isn't listed, get in touch and we shall add it!